“Let’s dedicate this bridge. 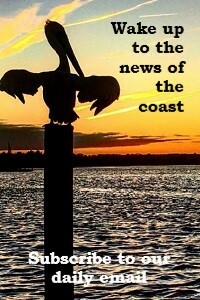 Let’s go have fun on the Outer Banks and let’s make this a North Carolina that works for everyone,” said Gov. 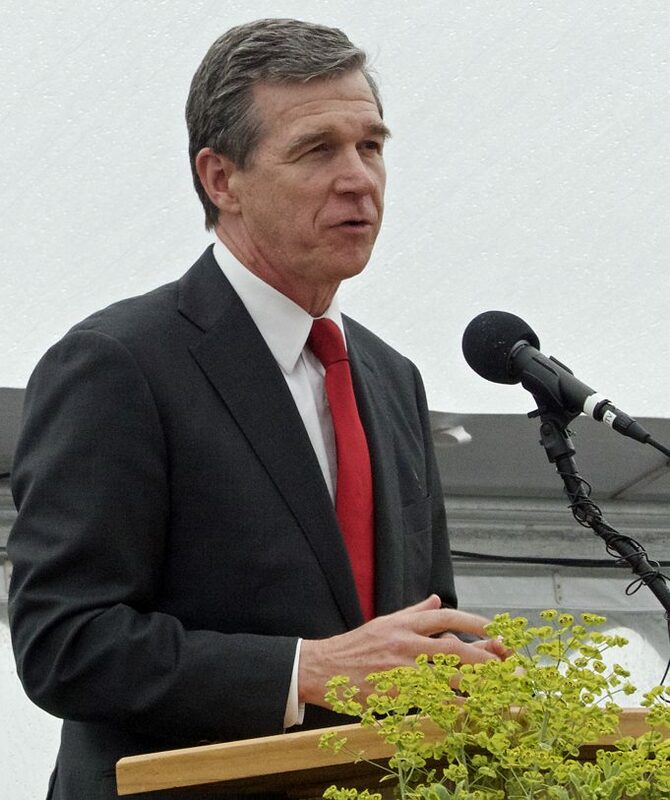 Roy Cooper Tuesday in a ceremony marking the official opening of the Marc Basnight Bridge. Traffic began flowing across the Basnight Bridge Feb. 25. 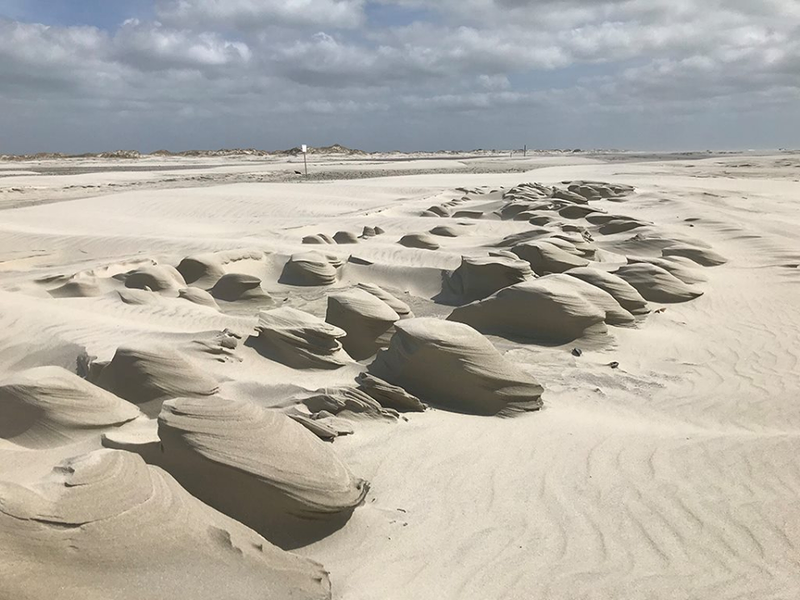 It spans Oregon Inlet and replaces the Herbert C. Bonner Bridge that opened in 1963 and was 26 years past its design life. 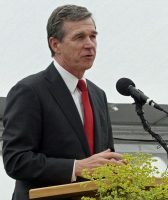 The ribbon-cutting ceremony originally planned as an open-air event included stories and anecdotes about Manteo native and former Senate Pro Tem Marc Basnight and what he meant to the area and state. North Carolina Transportation Secretary Jim Trogdon also spoke, calling attention to the teamwork and the long time it had taken to get the bridge built. “I think it was May of 2004 when he (Basnight) asked me to work on it. I thought it was a four-week project. I ended up being mistaken,” Trogdon said. Trogdon also noted the bridge’s massive size. “It is 3,550 feet long. The highest-level navigation span and the third-longest segmental box girder in North America,” he said, referring to construction technique that allows lighter but stronger girders than in a traditionally built bridge. 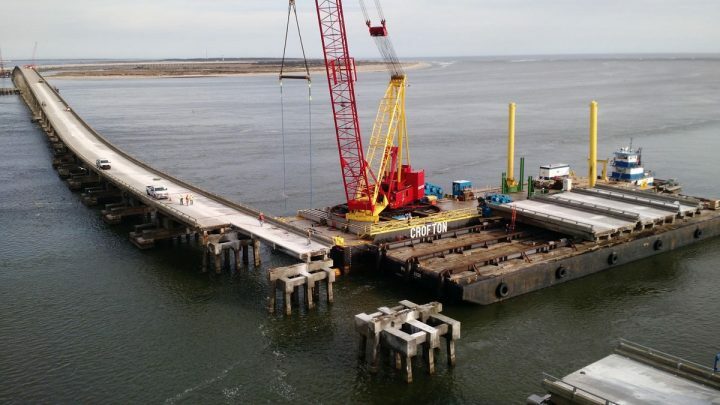 The dismantling of the Bonner Bridge has already begun. The bridge’s dedication plaque was removed and displayed during the ribbon-cutting ceremony.